It was my sister’s wedding last summer. 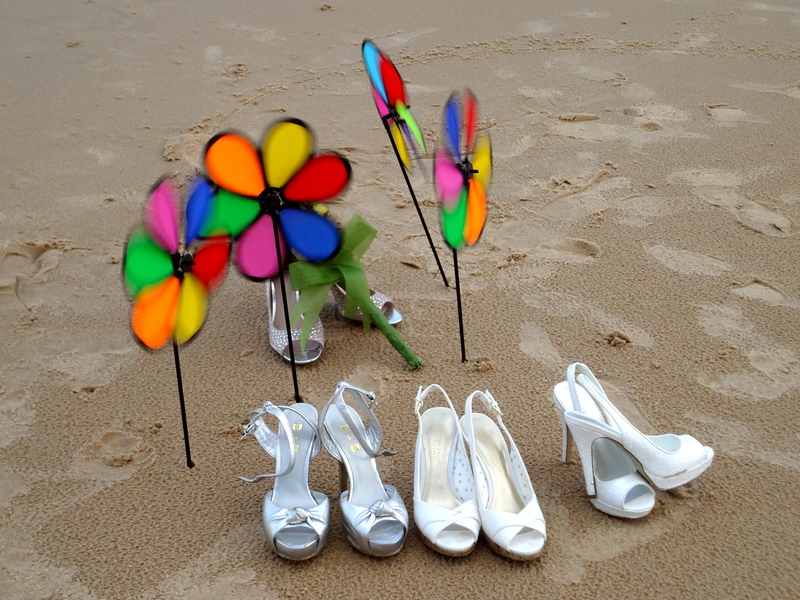 She had a lovely beach wedding and at the end of it all, all of us bridesmaids took a picture of our shoes on the sand. This coming summer is my brother’s wedding. I feel like I’m getting caught in the whirlwind of love.